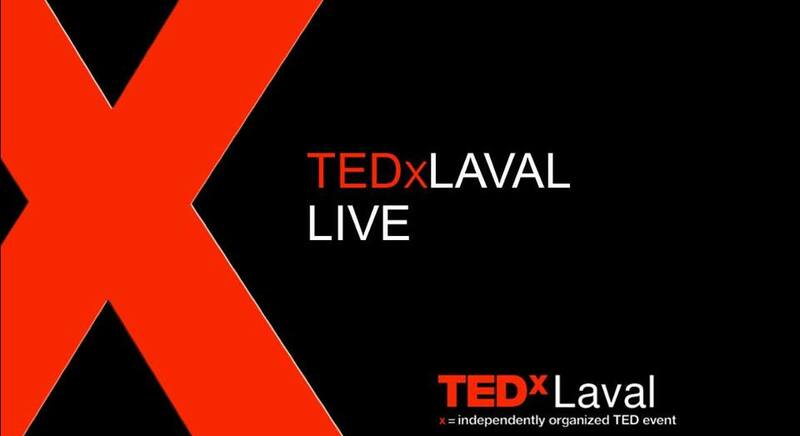 Attend the first-ever TEDxLAVAL LIVE on February 17, 2016, at the Laval Campus of the Université de Montréal. Dreams matter. And TED2016 will be dedicated to the greatest dreams we are capable of dreaming. It will be a day to stare hard at humanity’s toughest challenges, to listen to our greatest thinkers, artists and storytellers. A day to stir the blood. Be among the 100 lucky few who take part in TEDxLAVAL LIVE streaming from TED DREAM in Vancouver! This event is FREE of charge, and is organized by TEDx Laval. Get your tickets before the February 15 deadline. Hurry, tickets are limited! Getting there: The campus is linked through a tunnel to the Montmorency Metro station. The building also has paid underground parking (enter on Boul. de l’Avenir). Food concessions are available in the building. *You may choose to attend all day or a portion of the day.